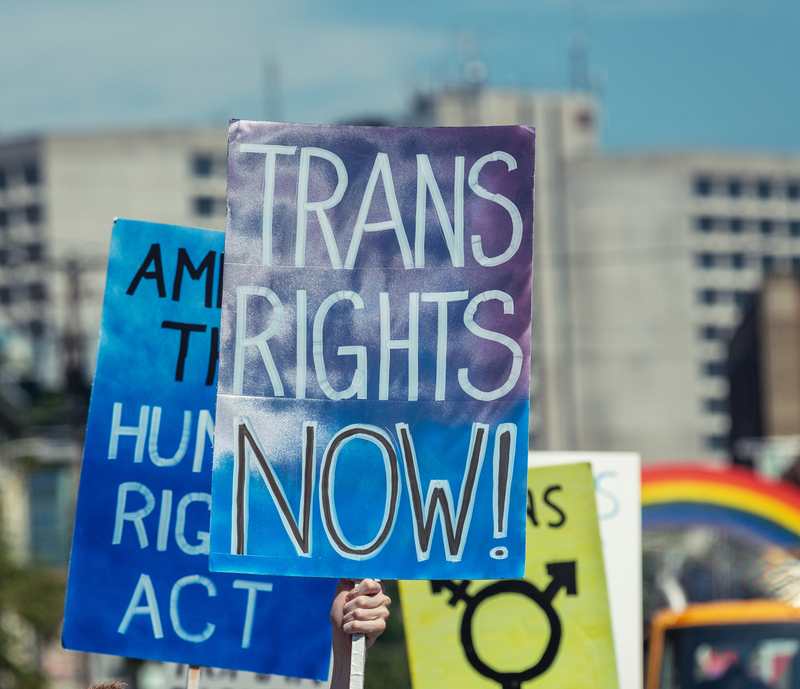 It’s late 2016 and the whole tech world has been championing transgender rights. Yet after creating a Tinder account I found myself automatically banned due to being reported too many times. The reporters likely were people who matched with me then actually took a look at my profile which read, ‘Trans and proud-ish and freelance software engineer.’ While software developers are detested by many, I’m fairly certain it was the first part of my profile text that led to my banning by mob. This problem could likely be solved with some simple changes to the reporting system. If a transgender person gains enough reports instead of automatically banning it could go to manual review first where they decide if a ban should happen instead. Though that might lead to spammers and toxic users using the trans option. They could also make it so if a trans user is automatically report banned by popular vote the following times, then they go to manual review first. Also filtering out reports where the user elected an ‘Other’ option and typed in transgender or other trans related phrases could help, and would be very simple to implement. The last resort fix that would mostly definitely solve it is to add a third and fourth transwomen and transman selections to the current male/female toggle, and make it so users have to opt-in to seeing trans users in their results. Though this would possibly make trans users feel more excluded, and the first option to change the reporting system is much more preferable. This problem has been loudly complained about in the news and other transgender blogs for years now so it begins to make you wonder whether the Tinder leadership itself is transphobic. I guess I’ll have to continue using Grindr as my main mobile dating/validation from men app, where the men are often way way more sleazy, but at least you don’t get banned for simply existing as a transgender person. I guess I’m just cute enough to right swipe often enough, but deemed too weird to be treated like a human being!